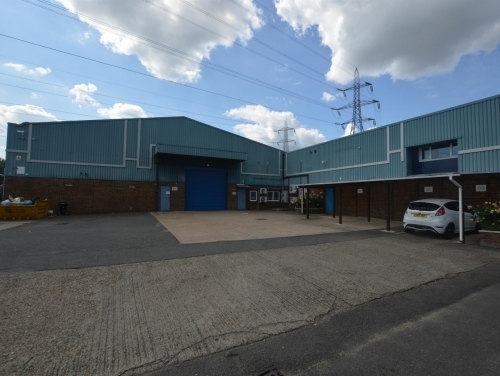 SHW Business Space have successfully completed the letting of Brandon House, Croydon – 45,770 sq ft of industrial and warehousing space. Fruitful Office have taken occupation on a 10 year lease on the sizeable Marlowe Way complex, strategically located in the prime industrial area of Croydon. Daniel Ernst, CEO of Fruitful Office (www.fruitfuloffice.co.uk) confirmed: “This complex in Croydon provides us ample space to grow our business of delivering fruit to the office of south and central London and with the low site coverage and flexible nature of the unit, this should allowus to continue to grow and serve our increasing customer base."